Planning on coming to our corner of the East Kootenays on your next vacation or business trip? 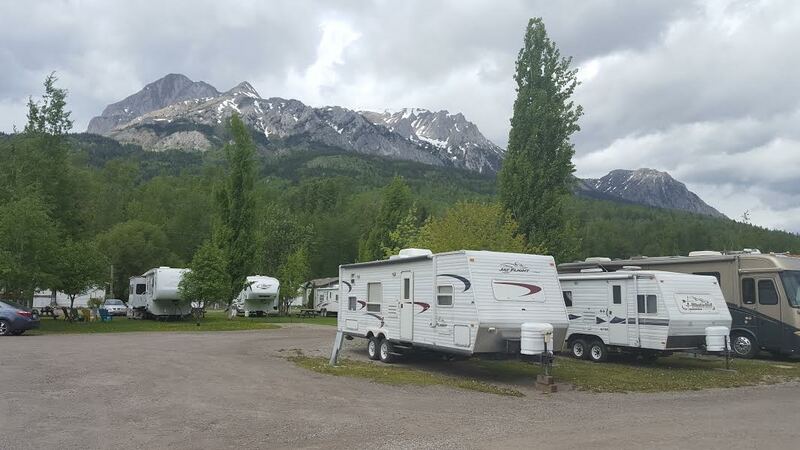 You’ll find our 23 site RV Park conveniently located 11km east of Fernie on Highway 3. All sites include 30 AMP Power, Fresh Water, & Sewer Hookups. 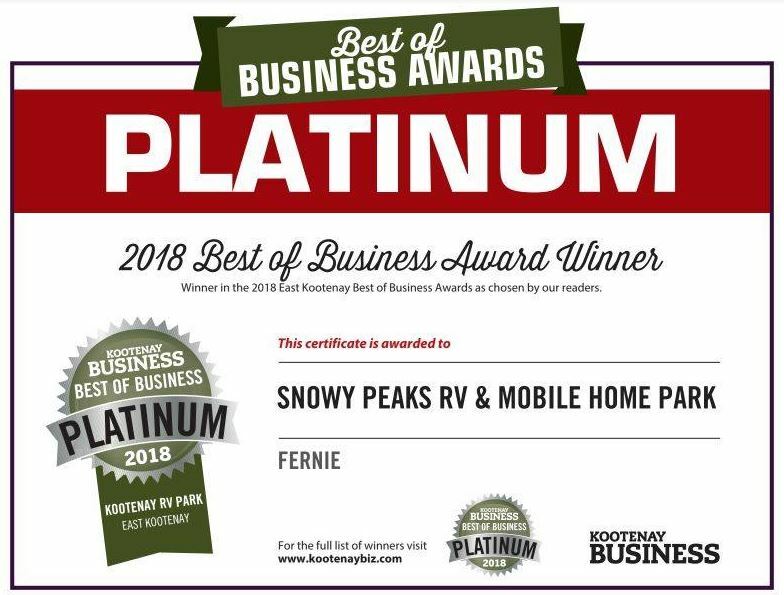 Call Today to reserve a site!